Successfully Added Vonets VAP11G Wi-Fi Bridge - For IP Cameras + IT Products With Ethernet RJ45, 100 Meter Range to your Shopping Cart. Wi-Fi Bridge makes IP Cameras and IT Products with Ethernet RJ45 connections become wireless while featuring a 100 Meter Range. Eliminate the need for LAN cables when using your computer, IP camera or any other I.T products that have a RJ45 port with the “Vonets VAP11G” Wi-Fi Bridge. 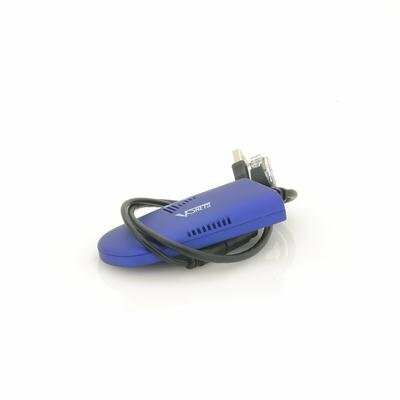 Plug the interface of the “Vonets VAP11G” into the RJ45 port of the other device and then you can use your wireless internet connection to communicate with it. 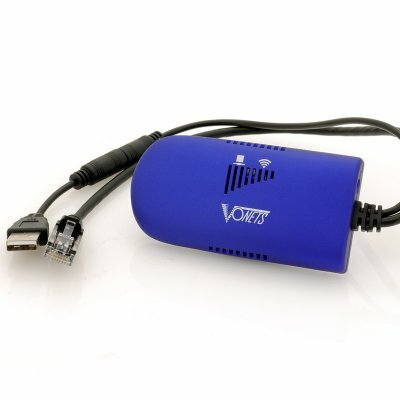 With a 100 meter outdoor range and a 30 meter indoor range, you can connect the “Vonets VAP11G” Wi-Fi dongle to an IP camera therefore you can view its stream via the internet plus you won’t have to find a LAN cable long enough to connect as everything will be wireless. This Wi-Fi Dongle Bridge is rather simple to install and it can be used with most Ethernet devices such as desktop computers, printers, laptops, routers, satellite receivers, gaming consoles, and also security cameras. Now in stock, the "Vonets VAP11G" Wi-Fi bridge can be shipped out within one working day and comes with a 12 months warranty. Brought to you by the leader in wholesale PC accessories, Chinavasion. Excellent products connects our Panasonic Hard Drive Recorder wirelessly to the wireless access point giving us the Internet on TV. Very easy to set up and install. Briiliant delivery 10 days from order to delivery in New Zealand. Very well made. Product as described and original in state. Safe delivery to india. Excellent service.